18 ambient shades are -spot on- for todays design schemes. Inject a touch of your personality while retaining that warmth and comfort your experience. 50oz quality, Colour-LOC -PP- twist with a sensational infusion of colour and a distinctive super soft touch. The 2 ply yarn provides superior appearance retention, while being highly durable and a practical choice for any interior. 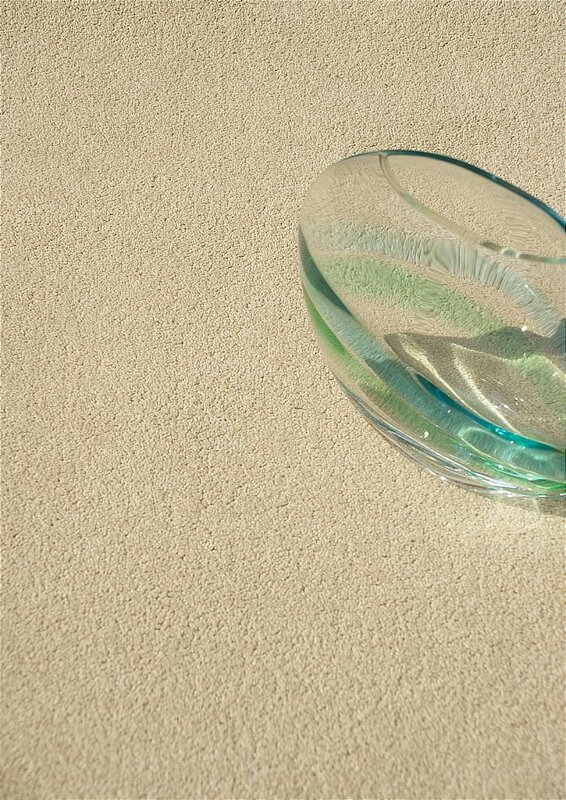 I would like more information about Aura Carpet by Victoria Carpets.